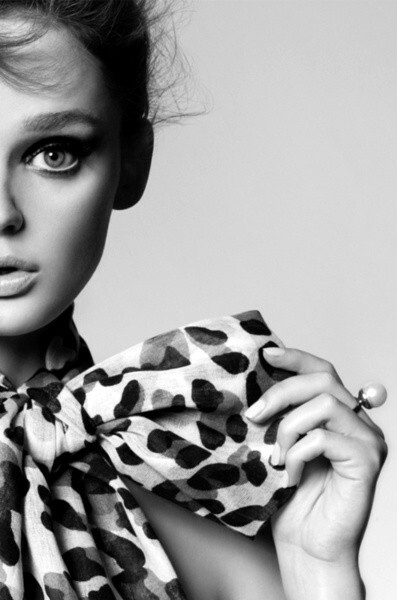 Bows: It's Time To Be A Grown Up About It. I love bows just as much as the next girl, but lately I've been feeling like I need to rework the way I wear them. I feel like I am past that age where its cute to wear bow in my hair. I just don't feel comfortable, in fact I feel a little silly. But just because I feel silly wearing a bow in my hair, it doesn't mean that I have to banish bows from my life. What I love most about these is that their still very feminine, even though they are in the same family as bow ties. I guess a person can feel a little silly in an oversized bow around their neck, but I guess I won’t know till I try. I feel like trying it! I love it! Definitely something I'll be trying. Great idea! I love bows. I just bought this headband from Target, and am trying to find a way to wear it so I don't look twelve. bows are hard! i'm on the hunt for some shoes with flat bows.